This session: - The legitimacy of the Wali-e-Faqih - The acceptability of the Wali-e-Faqih - Role of Allah, Prophet, and Imam - Who is a Taghut? Hujjatul Islam Qasemi is a Howza teacher in Qom, Iran. 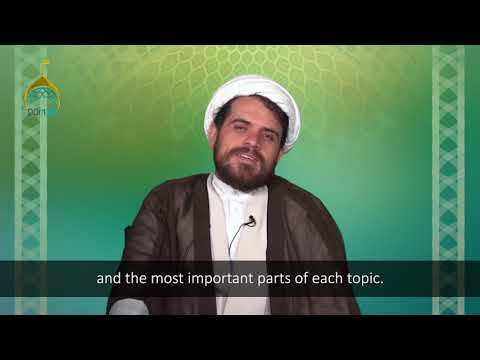 This session: - A prelude to our arguments for Wilayat-e-Faqih - The four sources for the acceptance of this concept - Analyzing the human existence - The social needs of a society Hujjatul Islam Qasemi is a Howza teacher in Qom, Iran. 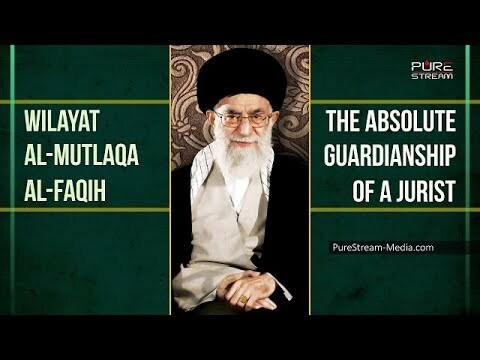 Hadith and historico-political information about the Guardianship of the Jurist or Velayat-e Faqih. This organ is active in the Islamic Republic of Iran. Does it make sense to you that a religious 80 year old man with a turban on his head rules for an unlimited amount of time? Do you have questions about Wilayat al-Faqih? This video answers them...in the words of the theorists themselves! A brief explanation of Wilayat al-Faqih (The Guardianship of the Jurist). Special appearance of Shaykh Nimr! Responsibility of Wali al-Faqih Some imagine that Rahbar must intervene and decide everything in his government. Is this logical? Is this legal? Is this practical? If not, then what is the role of the Leader where his leadership is established? 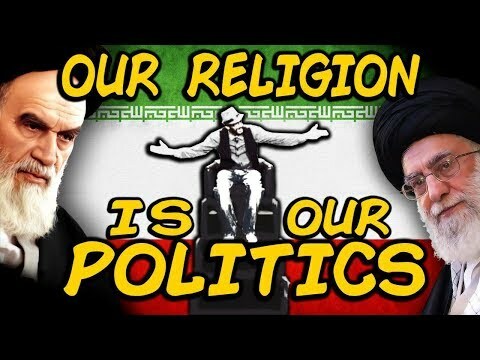 In this short clip, Leader of the Muslim Ummah, Imam Khamenei explains this briefly. The Oppressors Fear Wilayat al-Faqih | Shaheed Shaykh Nimr al-Nimr On the martyrdom anniversary of Sh. 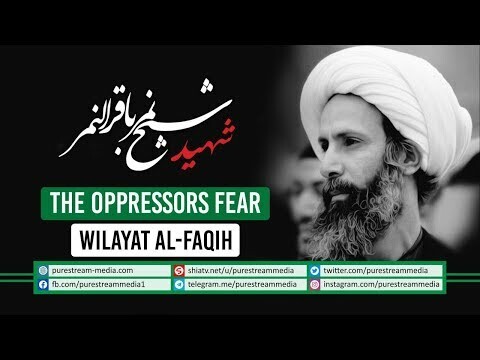 Nimr, we bring to you his powerful words about Wilayat al-Faqih. Shaheed Nimr\'s continues to wake people up through his blood and words! For those out there who do not understand Wilayat al-Faqih fail to understand Islam\'s struggle against injustice and oppression; they fail to understand where the strength of Islam lies. Understand why Shaykh Nimr was martyred. Know the path of this brave lion of Islam. Last and most important segment of the series done with Agha Qasemi after the Presidential elections in the Islamic Republic of Iran. Must watch and share!